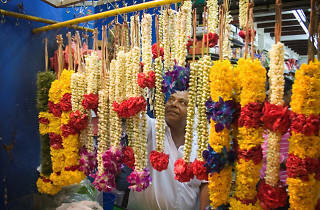 Drop by Little India for the annual Deepavali bazaar this October. 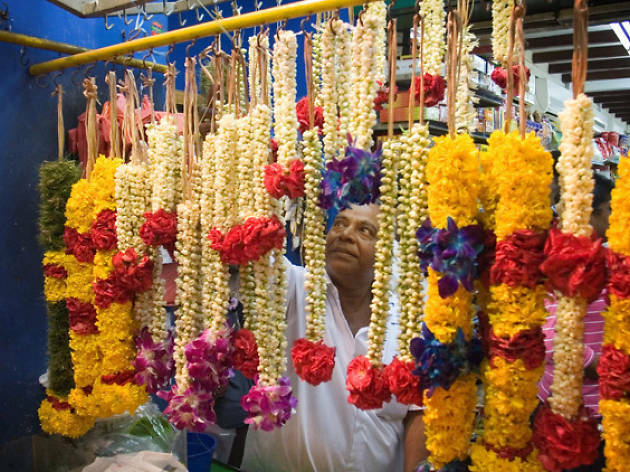 Expect a bustling street full of shops selling Indian ethnic clothes, jewellery, and food – think colourful saris, wood carvings, ornamental decorations, traditional sweet delicacies and music. The bazaar, which opens 'til the eve of the festival, stretches from Campbell Lane to Hastings Road, so you know the festivities won't be in short supply.